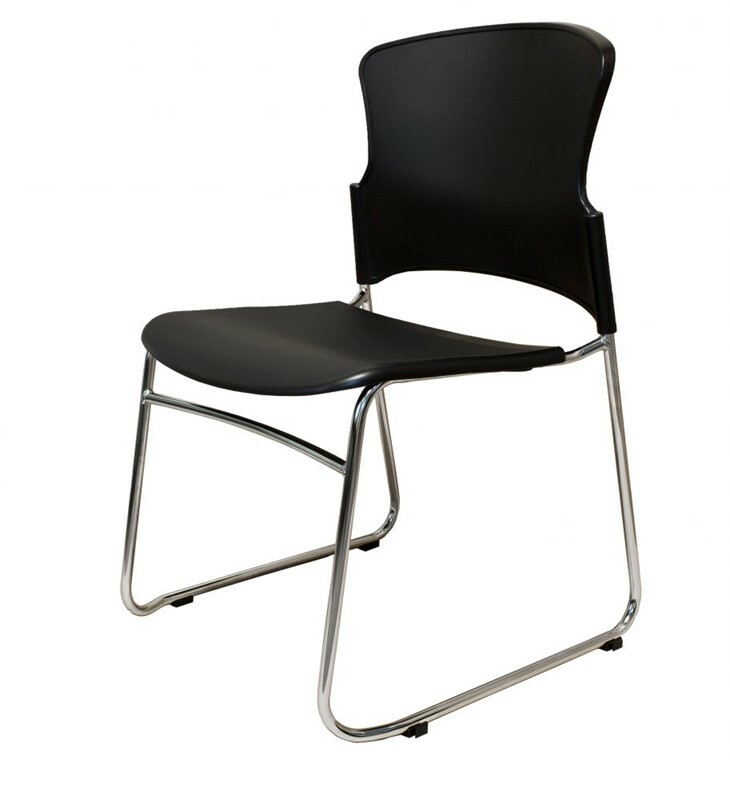 The WMCC Mesh Back Cantilever conference chair is a product of RapidLine - an Australian leader in ergonomic furniture. 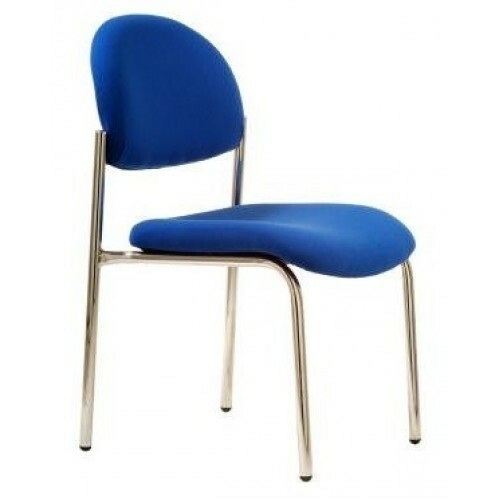 The WMCC is sure to bring a touch of style and professionalism to your office setting. The neutral black design allows it to suit almost any office decor. 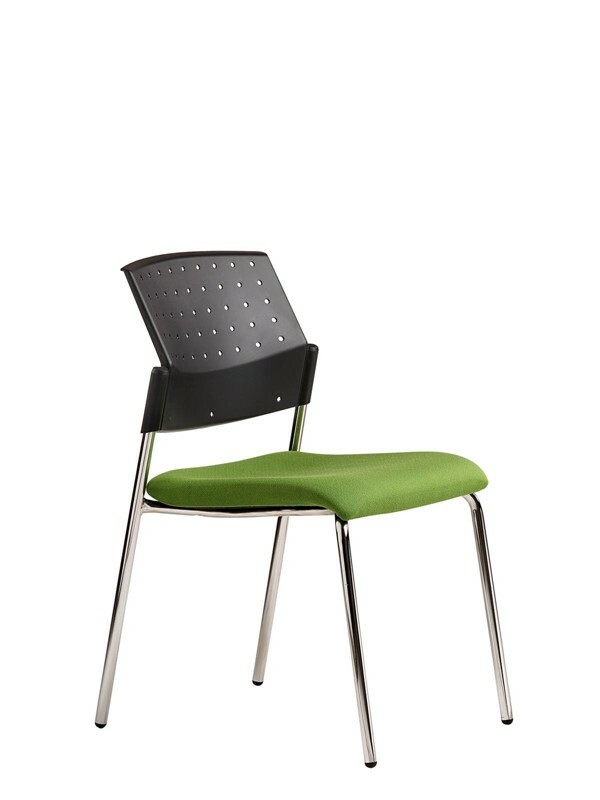 The sophisticated design of the Cantilever conference chair gives the user a delicate springy feeling when first sat in. The Chrome cantilever frame and a 5-year warranty guarantee solid support is maintained for years on end. The WMCC Mesh Back is suited for people of all different heights and has a strong weight capacity of 110kg. The mesh back allows for healthy air flow and leaves you feeling comfortable and refreshed for longer.